Welcome to the largest Polish website dedicated to the history of ancient Rome. 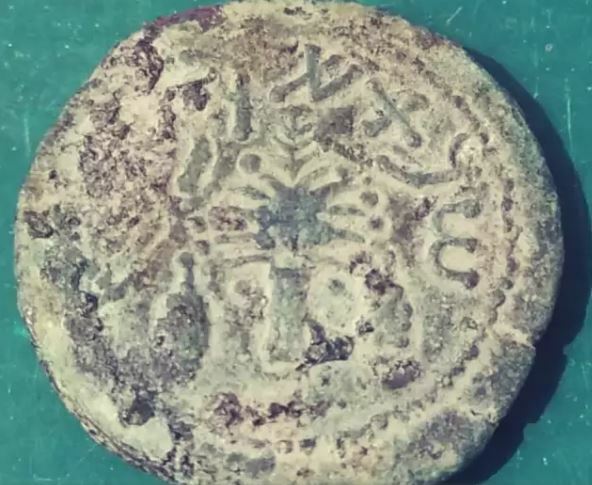 The main purpose of the site is to create a huge source of information about the Roman Empire and to propagate this knowledge via the Internet. Running the website and ancient Rome are my real passions, which I try to pursue in my free time. That’s why I’m constantly developing articles and writing new ones. At present, there are over 3, 300 articles in the database for Polish part of website and as of now there are works going on regarding the translation to English. When I was building this website, I dreamed of creating a compendium of knowledge about Rome’s history and making it available to all interested people. Currently IMPERIUM ROMANUM has the biggest amount of information among websites dealing with this topic. However, this is not a satisfactory state for me. I am still striving to broaden the news and sections. Do you want to help? If you have any text related to the history of ancient Rome or would like to write something and make it public, please contact me. I. like website, clicking “like it” in the upper section, share the fanpage within the Facebook, mention on Google+, on Twitter, observe on Instagram or observe the profil on Wykop. This way I will be able to reach more people. II. if you have any article about ancient Rome, that you would like to share with others, there is nothing easier than just sending it to me via mail. III. write to me via mail with advise, what should I change or correct, just to have website in better form. Give the feedback, advice what to fix. Maybe you did find a mistake – let me know! IV. 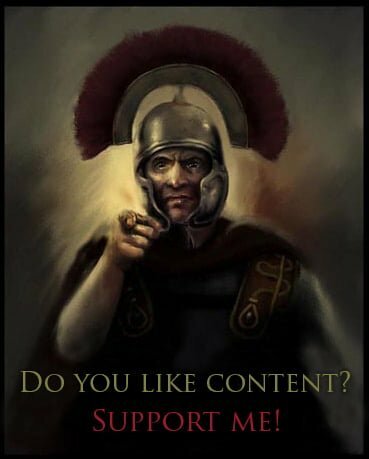 if you are happy to support me financially in order to develop IMPERIUM ROMANUM – even with small amount – I will be really grateful. “To the glory of Caesar and the Roman people, go the way of victory, the way of the great Empire!”. This sentence encourages me to work more on the website.